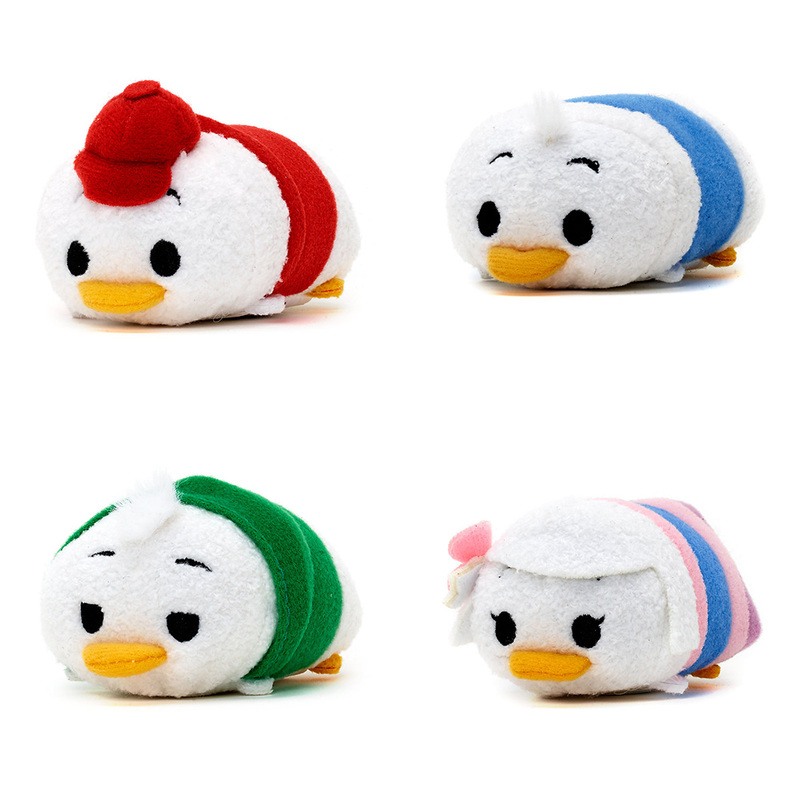 A new DuckTales Tsum Tsum set just released online in Europe! This set was unannounced and a pleasant surprise. 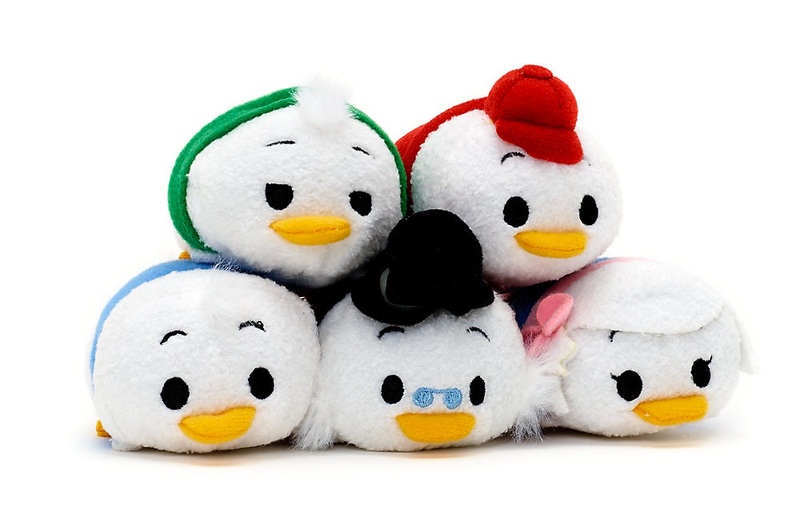 The collection includes Huey, Louie, Dewey, Webby, and Scrooge McDuck. 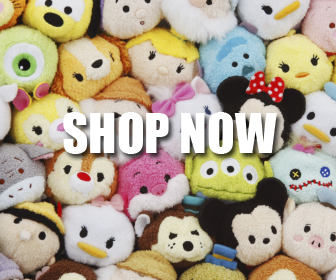 However, there doesn’t seem to be a listing for Scrooge McDuck.